Even the name sounds healthy. 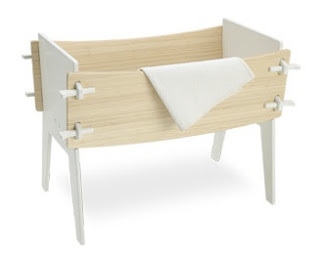 I came across this line of baby and kid furniture and found it intriquing. 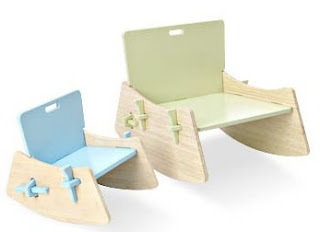 Celery creates simple, modern furniture for babies and kids. Their unique designs require no hardware. They also give consideration to the environment by using, "bamboo with non-toxic adhesives, and 100% recycled formaldehyde-free medium density fiberboard combined with zero to low-VOC finishes affirm our commitment to lasting and eco-friendly materials for all our furniture." Their website mentions that a line of grown-up furniture is planned as well. 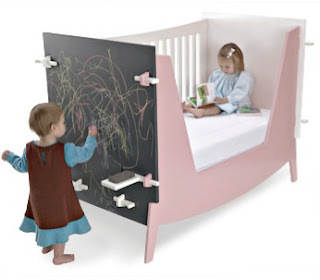 I am so digging the chalkboard bed...!